Here are 5 Windows 8 tutorials selected from the week ending July 22nd, 2012. Each of the given Windows 8 tutorials guides you to access the newly built Windows 8 in a more easy way. Its been a long time now, since the Microsoft launched the first look of Windows 8 for the consumers to look around. There are still many who browse around the entire web just to search for a single Windows 8 tutorial. 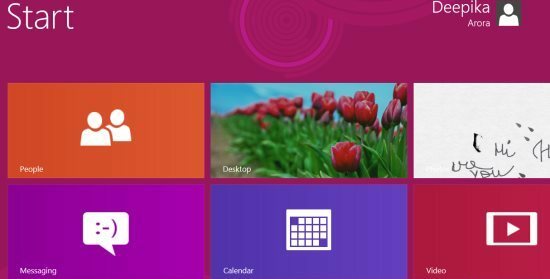 Hence, we have brought you a short featured article in which you will find some of the selected Windows 8 tutorials to help you stop browsing around the entire Internet. It, sometimes, become difficult for you to move over to the Recycle Bin when you have number of tabs opened in your system. Hence, we have brought you a tutorial that will help you bring down the Recycle Bin in the taskbar so that you can quickly open the Bin. Read our entire post on how to get Recycle Bin in Windows 8 taskbar. Another good utility Windows 8 tutorial that guides you to stop others to uninstall Windows 8 Metro apps that you have installed for free or have bought by paying a definite amount. It sometimes happen that while accessing the Windows 8 OS, your kid have mistakenly deleted the important installed app. May be the one in which you had stored all your important files or documents. 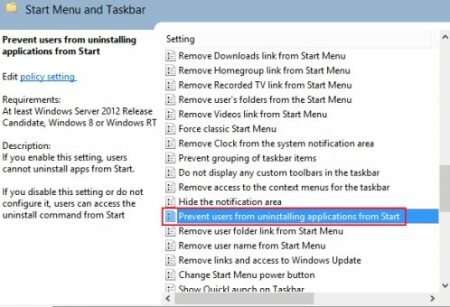 Hence, to overcome such a regretting situation, you can change the setting in a way that you can stop uninstalling Windows 8 Metro apps. you can read our entire post on how to stop uninstalling Windows 8 Metro apps. Yea…you read the heading correctly. Windows 8 does come up with an option to logon to Windows 8 automatically. Well, you do require to enter a password or a PIN before getting accessed to Windows 8 OS. It’s a bit annoying to enter the password even if you left your desk for just a few minutes. You can change the settings in a way that the system gets logged on automatically. Read the entire tutorial on how to logon to Windows 8 automatically. It is always safe to change the password every four months to keep your system fresh and virus free. Similarly, in Windows 8 you install or buy so many important apps which you want to lose in any case as you have uploaded all important content onto it. Well, this can be case if you have downloaded a paid cloud storage service app. Hence, you keep your favorite apps safe, it’s always good to change password after sometime. 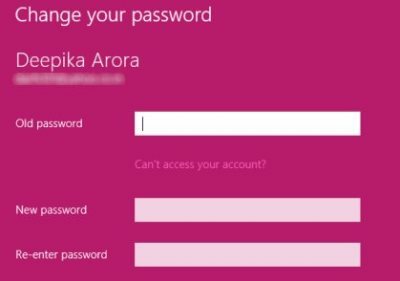 Read the entire post on how to change password in Windows 8. Ending my short post with this last but not the least Windows 8 tutorials on how to customize the font size of everything in Windows 8 screen. This tutorial is for those who are unable to read the text in normal font size or for those who want to check out the tiny written terms and conditions of a particular shopping store. Read the entire post on how to customize the font size of everything in Windows 8 screen.